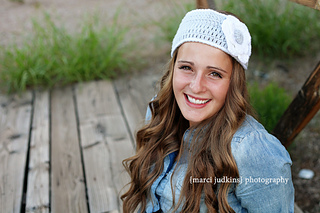 These headwraps are so popular right now! 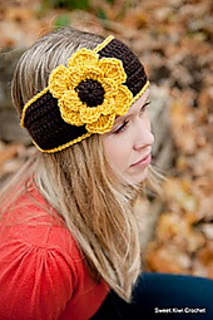 Make your own, wear them all year, or sell them if you like! 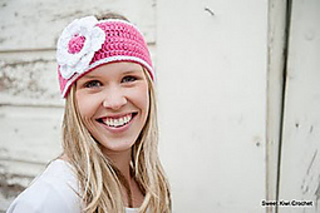 The Lily headwrap is the perfect headband for any type of hair, and for any age! 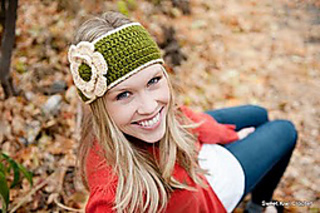 This pattern gives instructions for altering the size of your headband, so they can be made for anyone! It looks fantastic all in one color, or in two different colors!